The Chester County Health Department recommends that wells be tested at least once per year. 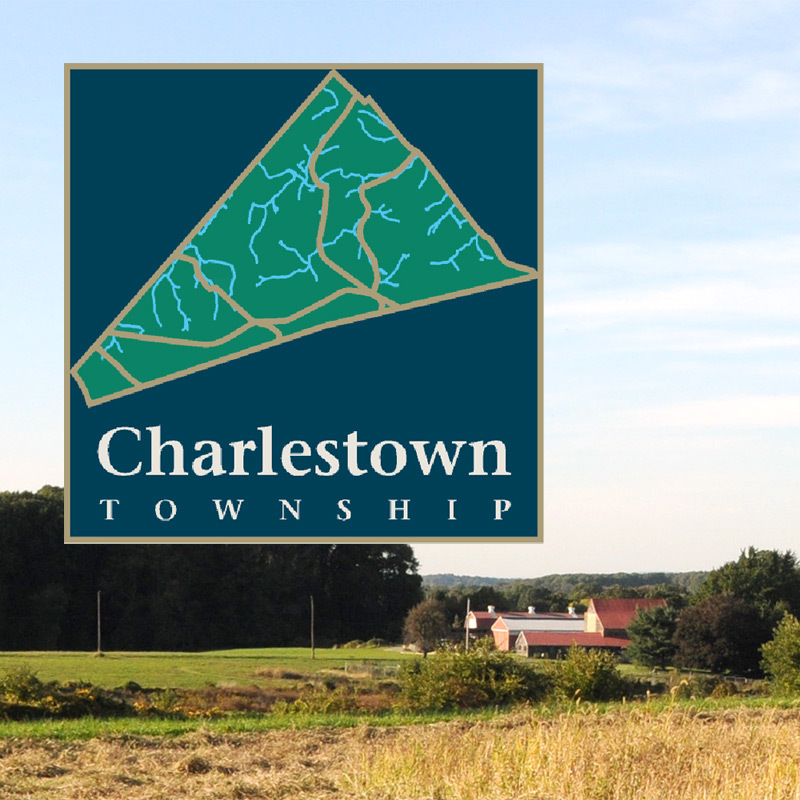 Bacteriological testing of your private well can be performed by private labs, many of which operate in Chester County and the surrounding area. The following is a list of certified drinking water laboratories along with a list of the contaminants for which they test. 15-301 Brandywine Science Center Inc.
Our Official Sewage Facilities Plan requires a sewage management program to effectively prevent and abate water pollution and hazards to the public health caused by improper treatment and disposal of sewage. To address this requirement, the Board of Supervisors enacted Ordinance #150-2008 on November 3, 2008, which provides for the regulation, inspection and maintenance of on-lot sewage disposal systems in the Township. Owners of lots that utilize an on-lot sewage disposal system must have the treatment tank pumped out by a liquid waste hauler and the contents disposed of at a licensed sewage disposal facility at least once every three years or whenever an inspection of the tank reveals that it is filled with solids or liquid in excess of ⅓ the liquid depth of the tank. Your hauler is required to submit proof of the required pumping and disposal to the Chester County Health Department for input into their Septage Management Data System. If you have not had your septic system pumped out within the last three years, have it done as soon as possible. Confirm with your septic hauler that they are reporting to the Chester County Health Department. If you have had your system pumped out within the last three years, call your septic hauler to confirm that they reported to the County Health Department that your system was serviced. Maintain your receipts in the event there are any questions about your compliance with these new regulations. A current list of Chester County licensed liquid waste haulers is available at www.chesco.org/365/Sewage-Water along with other useful information about septic system maintenance. A complete copy of the ordinance may be obtained by contacting the Township Office via phone or email.